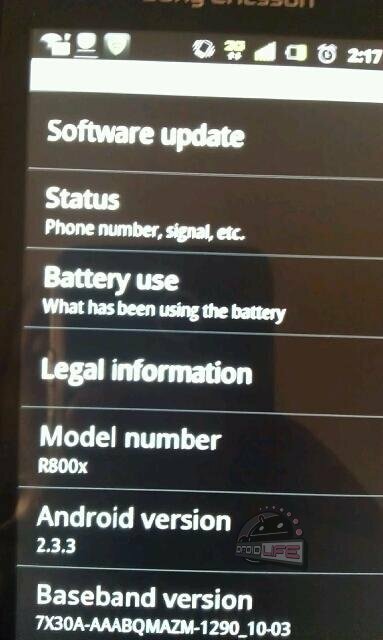 With no support documents to be found, we have visual proof that Verizon’s Sony Xperia PLAY is receiving an update to Android 2.3.3. It for the most part sounds like bug fixes, but won’t know for sure until we see documentation. For now though, if you own one, jump into Settings>About phone and try and pull it. Should be there! Rumor: November 3 for the Samsung Prime on Verizon? So Says the Panda.